When you hire Bradford Law Office an attorney will personally work with you during every step necessary to help you achieve your goals and cover your personal needs. With guidance and compassion, we take the time and devote the energy to guide you and protect you and your family through the complexities the legal system and life challenges pose. 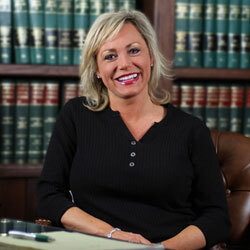 Our full service law firm is dedicated to focusing on Family Law and Elder Law. Combining diverse training and professional background with personal attention to clients and detail equals satisfied clients and results. 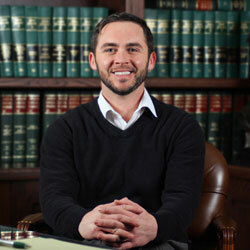 Thriving on the personal aspects of helping clients through the stressful events and challenges that both areas of family and elder law tend to entail, our firm's approach is to assist clients in finding peace of mind by being assertive, but not arrogant, approachable and available to clients. Bradford Law Office's stellar reputation with clients, colleagues, and courts alike is grounded in constant drive, dedication, competence, and caring guidance in providing quality service.